This recipe was submitted by Taryn McArthur, a passionate full of life mom of 3 boys with an amazing husband! “I love love this recipe – these bars fill my boys up so much and I use organic everything to make them…. 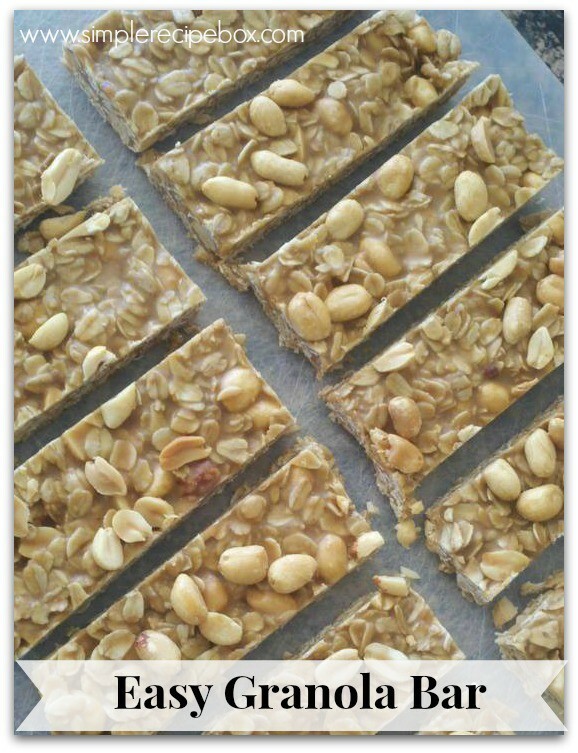 really an amazing recipe”: This is a super easy granola bar recipe that you could change out different nuts or nut butters to make it Paleo or GAPS friendly.